A vibrant, young city situated in the heart of Southwest Riverside County along Interstate 215, Menifee is one of the few communities in Southern California with available land in an economic development corridor. Recognized as one of the top 10 cities for growth in Southern California with a 2.4 percent growth rate per year, and a median age of 38 years, Menifee is attracting young families that are clamoring for shopping, dining and entertainment amenities in their own community. 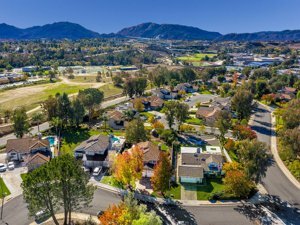 As more developers are discovering this unique situation, Menifee is buzzing as the new hot spot in Riverside County.